My Control Valve is Causing Problems, What Do I Do? It’s my weekend off and I get a call from the plant. The level alarm has gone off and our process had to be shut down. It turns out that the level control valve has once again failed in its task. We do our typical “work around” to start up the system and operate the level control in manual until it’s fixed. It’s the Google age, so I spend Saturday night looking for help on the Internet. Unfortunately, by Sunday morning I am more confused than when I started. I need information that actually helps instead of making things worse—where can I find a solution in order to reclaim my weekends? Let’s start with the basics – What choices do I have? Often, the replacement choice is made simply on the basis of the pipe size in the line that is made by removing the old valve. Control valves come in many different configurations, but which one do I need? Butterfly Valves use a flat disk that is rotated in the flow of fluid. They are well suited in larger line sizes where a minimal pressure drop (less than 50psi) is desired. Ball Valves use a sphere with a hole through the center. The ball is rotated in the flow to adjust the flow of the fluid. They are generally best used in on/off situations. Plug Valves use a cylinder to obstruct the fluid flow, and similar to ball valves, they feature one or more holes through the cylinder. Flow is regulated by rotating the cylinder within the valve chamber. Like ball valves, they are good choices for rapid shut off, but they can introduce turbulence into a process system in some conditions. 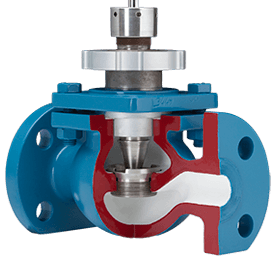 Globe Valves are named for their generally round bodies, and they use a linear rising stem motion. This design is easy to maintain in harsh environments. Venturi-ball Valves employ the same linear rising stem motion. Designed for high pressure drops and easy maintenance. Since the pressure drop through the control valve for this level control application is over 100 psi, I know that I need a rising stem valve. What Trim Characteristic Should I Use? Equal % Trim – Equal changes in position cause an equal percentage change in the previous flow (a 10% change in valve lift produces a 48% change in flow for each position). Equal % trim is used in systems where the pressure drop through the control valve is generally less than the other pressure drops in the system. In order to choose the proper trim characteristic, I need to know what I am trying to control. Since I am controlling the liquid level in this example with relatively constant pressure drops, I choose Linear trim. 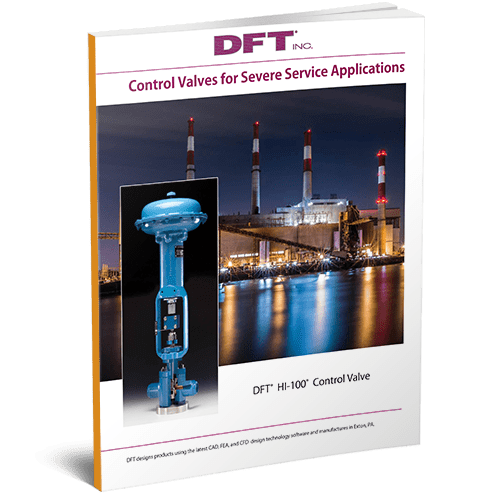 The DFT HI-100™ control valve is a good choice for this application. It is a rising stem control valve with a Linear characteristic. The valve has the Quick Change Trim feature that permits the in-line replacement of the internal trim. Our process had to be shut down again. It seems that the original valve is no longer up to the task. Should I continue to simply repair the valve or should I look for another solution? Up until now, it was far easier to repair the valve and/or replace it in kind … but my process efficiencies are going down and I need to find a solution. Where do I start? Every time conditions change, we need to review the impact upon the control system. As a system ages, it does not get any cleaner. Whether it is due to pipe scale or there is other sediment in the system, a valve that worked in a clean system may not work as well in the older system. We have periodically been pulling the valve with cage style trim in order to drill open the passages. We have also noticed that the valve trim is wearing out more quickly. The valve simply requires more maintenance. Installing a new pump can change how the system operates. A new pump generally means that we have a new pump curve to work with. The new pump curve means that the flows and pressures have changed from the original specification. We added a new branch line. A closer look reveals (I use my 20D2 rule of thumb) that the new line may have lowered the flow rate through the control valve. Is it possible that the control valve is no longer properly sized? The trim in an oversized control valve erodes more quickly than the trim in a properly sized valve. Alternately, if the valve is undersized, I may be seeing high velocity erosion which also negatively affects trim life. Although we have always maintained our chemistry within recommended boundaries, we can see that our targets have changed over the years. Newer technology allows us to more closely hit the mark. Is it possible that this has tipped the balance and we are now seeing erosion-corrosion in the valve since the originally specified materials are no longer noble enough? When we changed from a base loading operation to a cycling operation, we started to strain our control valves. Now they operate more frequently and often work in the low end of the range. By changing the operation, I now need to have a valve that is suitable for severe service when previously I could use a standard valve. 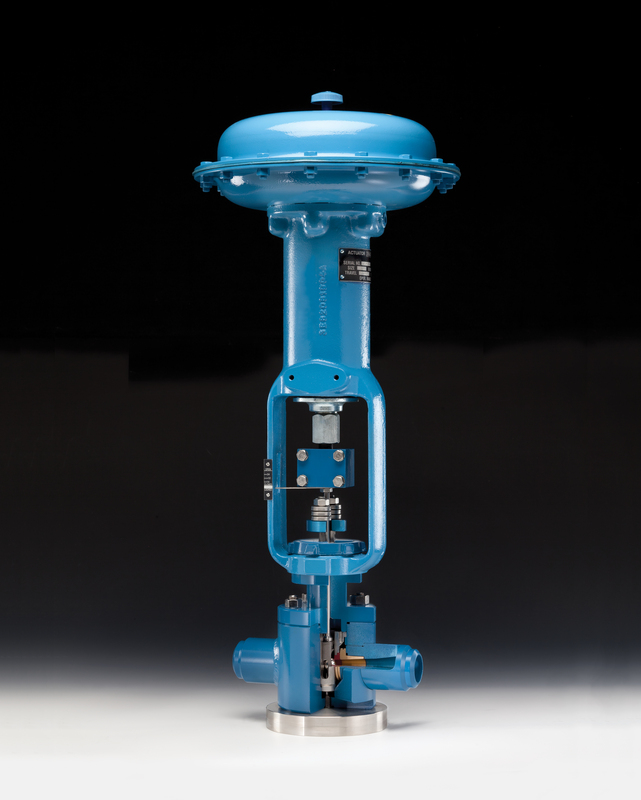 The DFT HI-100™ control valve can be a good choice when conditions change. It deals well with dirty fluid, can be sized properly for the new conditions, is not subject to erosion corrosion and is designed to perform well in the most severe services. Proper valve selection is critical for ideal operation of any system. Improper valve selection can cause system underperformance or failure. The greatest problem when selecting valves is incorrect information. 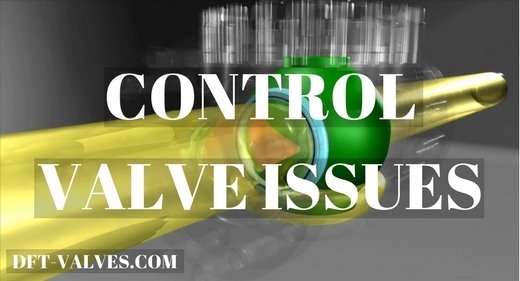 Often, we may only have access to incomplete or dated information regarding valve applications. Do we know enough about the system the valve will be used in or the main purpose of its use? This “bad information” can create a situation where the theoretical situation does not match reality. “Bad information” comes in many forms. 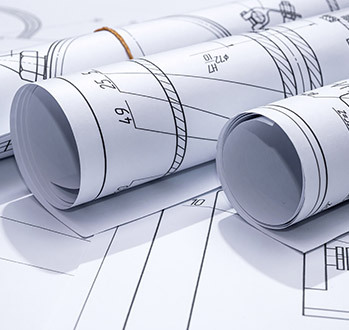 Original design specs might be difficult to obtain, and having those specs does not guarantee success. Occasionally, specs aren’t properly updated. 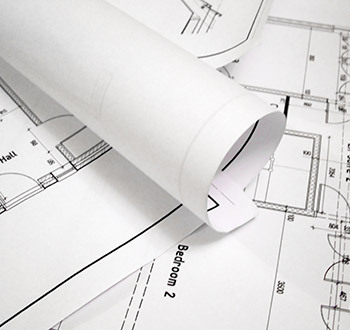 Information that was good at first can fail to incorporate changes in process conditions. If the actual pressure, temperature, flow-rates or the media is different than that which was used to select the valve, it may fail or fail to work properly. When choosing a gate, globe, ball or check valve, we always want the valve to be operating in the full open or closed position. Control valve selection, however, targets 40% to 60% open for normal flows. When most control valves operate below 20% open or over 80% open, they can lose their ability to control properly. 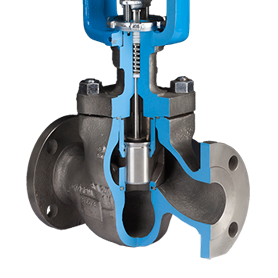 What information is required to properly size a valve? Fluid type, operating pressures and temperatures upstream and downstream of the valve, and the flow rates associated with these conditions are required information to have. 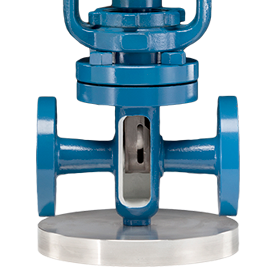 There are many different types of valves available. They do not all work the same way or for the same purposes. Each valve type has its advantages and disadvantages. 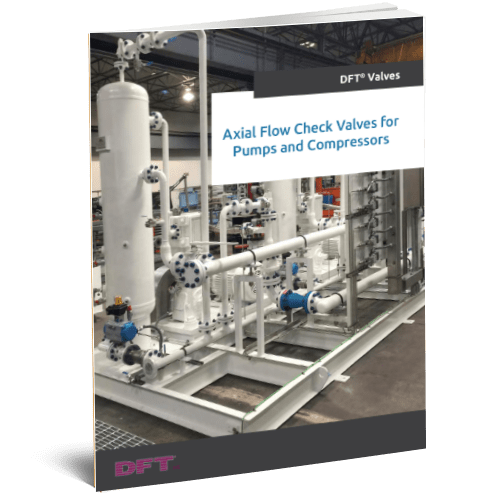 For proper control valve selection, it is important to understand how the valve is used to control system flow. For example: is the system tuned for a constant set point, or is it set to modulate a variable flow over time? 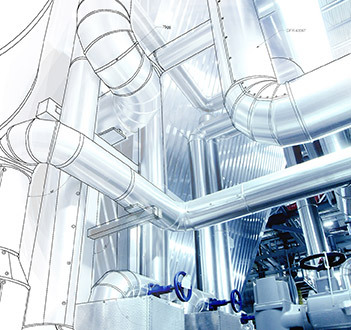 The layout of the piping system and locations of reducers and elbows also impact valve performance. Often, choosing what seems to be the most efficient valve might not be the best valve for application. Replacing a valve “in kind” with an upgraded version of an older valve might actually do more harm than good. 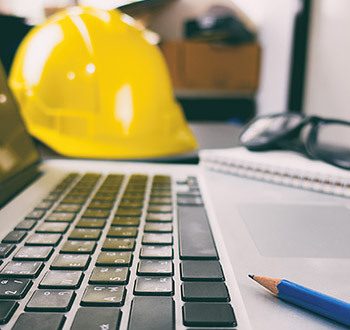 Unfortunately, the blame for poor performance often lands on the installed valve when it is actually bad information that caused its failure. Simply repeating the bad information to select a different valve is doomed to have the same results. 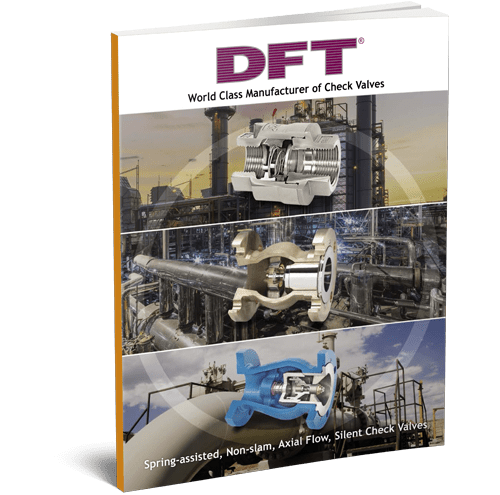 When DFT Inc. is asked to troubleshoot an installation, we start by collecting all of the available information and check for “bad information” concerning flow conditions and application mismatches with respect to the installed valves. Take the time to get good information. Fortunately, the information is more readily available today than it has been in the past through trending information. If you can provide actual system operational information, your chance for success increases significantly.